When thousands of refugees travelling from Middle-Eastern countries made their way to Europe in search for safety, Europeans responded in a diverse way - some with more, while some with less empathy. 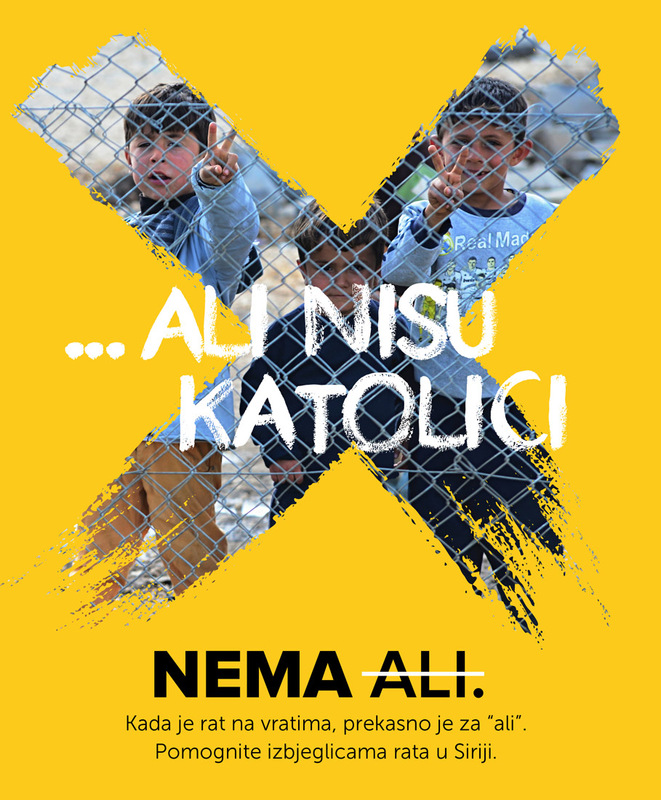 “Be Human” campaign was initiated by Brodoto, Centre for Peace Studies, KOMA (Youth organization) and several prominent Croatian journalists and individuals working voluntarily. Its main goal was to remind people living in Croatia and the region that refugees are, above all, humans entitled to their basic rights, and that they, as humans too, should be of help and support each other in the times of need. The campaign was created to raise awareness about the necessity of solidarity and to secure necessities and safer travelling for refugees in need. Our role was to create the campaign strategy, with the main communication focus on addressing the fact that there are no “buts” when humans are in need of safety and protection. 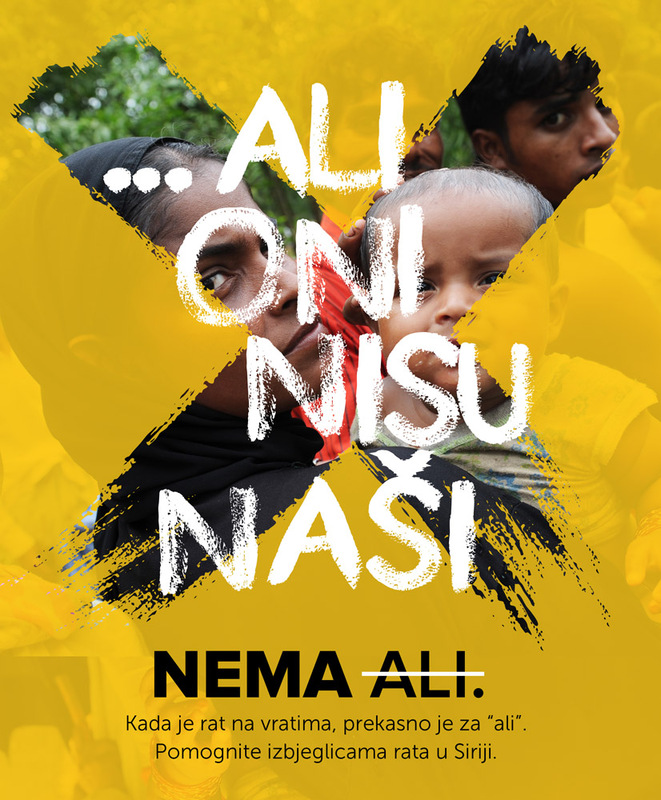 Along with that, we managed the main communication channel - Facebook page campaigns, that gathered almost 4000 followers, designed the campaign’s visual identity and secured media presence on a national level for a humanitarian event organised by the initiative Be Human in Kutina, where refugees were temporarily stationed. The initiative keeps using its communication channels to disseminate any relevant news regarding the travelling and treatment of refugees in Europe.